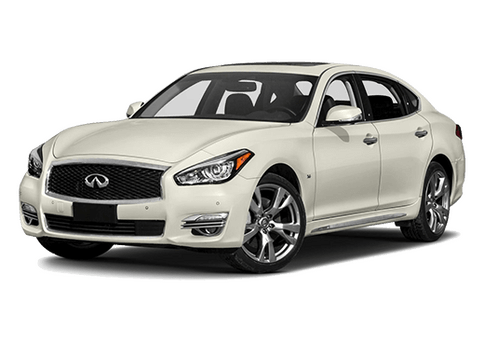 If you live on the island of Guam, especially anywhere near Tamuning, then you have come to the right place for all things Infiniti. 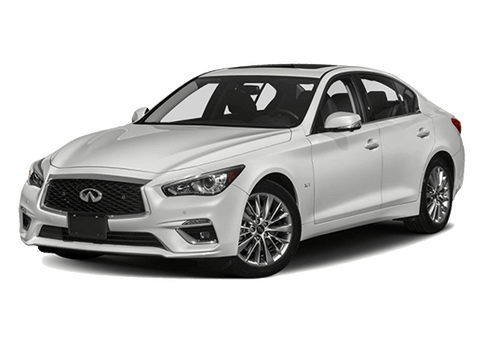 Here at Infiniti of Guam, we have all of the Infiniti vehicles that you love available for purchase or lease, plus a huge selection of certified pre-owned vehicles from a number of different manufacturers. 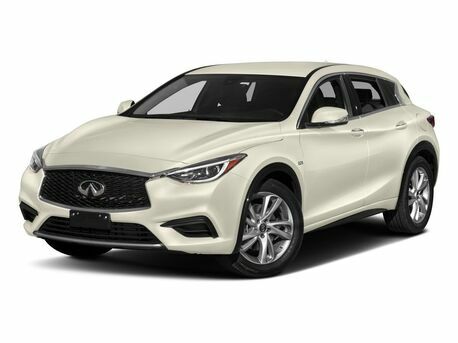 Whether you’re looking for a used SUV, an Infiniti Q70L, Q50 or a pre-owned sedan, or anything in between, we’ve got you covered here at Infiniti of Guam. 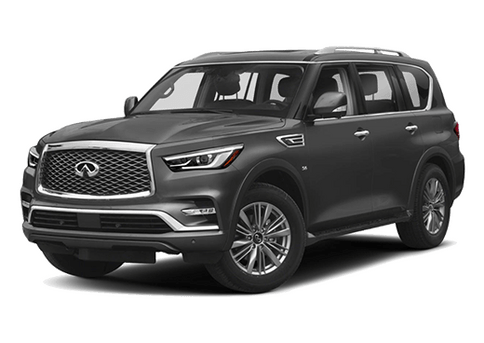 We encourage you to take a look around the website, get a feel for our dealership and what we offer, and get in touch with us if you think we’re a good fit for your needs. 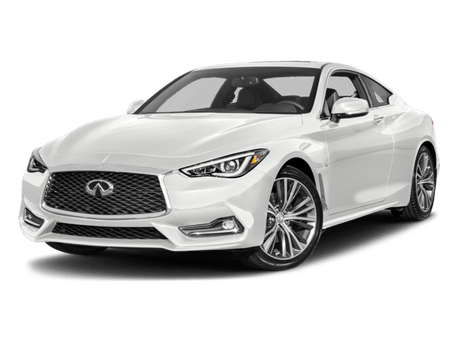 We’d be happy to help you with whatever you need, whether it be purchasing a new vehicle, or simply getting your current one the service it needs. We look forward to hearing from you. 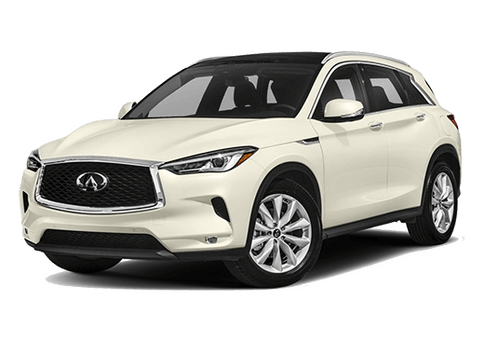 It doesn’t matter if you want to buy, lease, or get automotive service, the team at Infiniti of Guam can help.